Donate a boat to charity today! Call 1-800-TOW-KARS (869-5277) or complete the form to donate now! Why Donate a Boat to the Kidney Foundation? We know there many worthy causes when you donate a car to charity, but there’s a reason why the National Kidney Foundation of Utah and Idaho is the #1 charity boat donation program in Utah. When you donate a boat, you save lives. Proceeds from your car donation go directly to struggling kidney patients in Utah. It helps them get a kidney transplant, and pays for their dialysis treatments. Without your car donation, thousands of struggling kidney patients wouldn’t be able to afford the cost of treatment. That’s the difference. Donating a boat to charity is great, but donating a boat to the Kidney Foundation saves lives. Be a life saver. Donate a boat today. Why should I care that my boat donation stays local? There’s a lot of boat donation companies out there. Some of them use the proceeds to pay for Jewish children’s Bar Mitzvahs in New York City. Other boat donation programs are run by for-profit companies who accept your donation, keep most of the profit for their wife’s mink coat, and then pass along only a small percentage of your boat’s value to the actual charity. 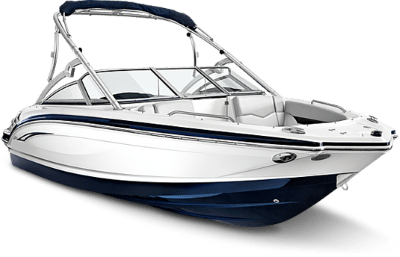 When you donate a new or used boat to charity in Utah, the proceeds from your boat donation help kidney patients in Utah. It’s that simple. These are the people you help when you donate a boat to Kidney Kars. 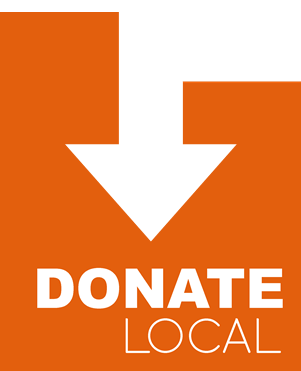 Donate local. Donate a boat to Kidney Kars today! Donating my boat to the kidney foundation was so easy. The boat was picked up within a couple days, and I had a warm fuzzy feeling knowing I helped a kidney patient right here in Utah. If you want to donate your boat to charity, the Kidney Foundation is the best way to do it. I love knowing my boat donation went to help someone in my local community. Donating my boat to charity was such a breeze. My boat was picked up fast, and I feel good knowing my boat donation helped someone in need. Thank you so much for the assistance you gave me with my dialysis treatments. My treatments would not be possible without the help of those that donate their boats, time, and money to help people like me. My grateful heart goes out to those who have donated their boat to help me receive a kidney transplant. I can finally live my life again, untethered from dialysis cords. Thank you! I am so grateful for the help I received paying for transportation to the dialysis treatment center. I could not afford to make it for treatment were it not for the kind help of those that donate their cars, boats, time, and money to the National Kidney Foundation. Thank you so much!